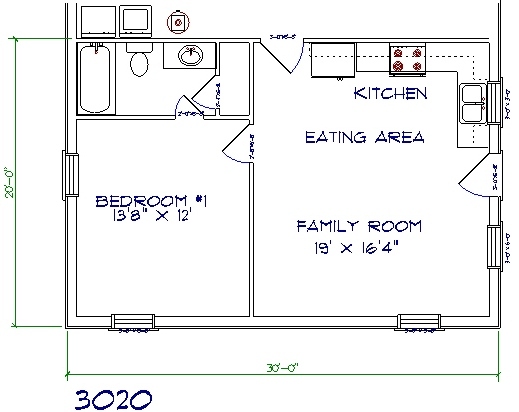 1 bed, 1 bath - 30' x 20' 600 sq. 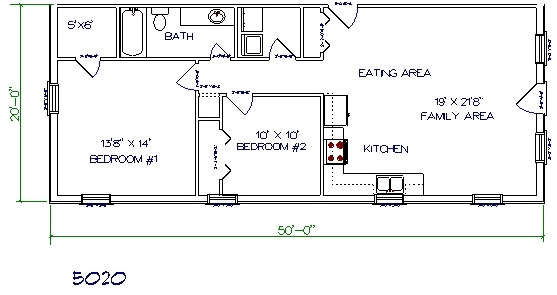 ft.
2 bed, 1 bath - 30' x 30' 900 sq. 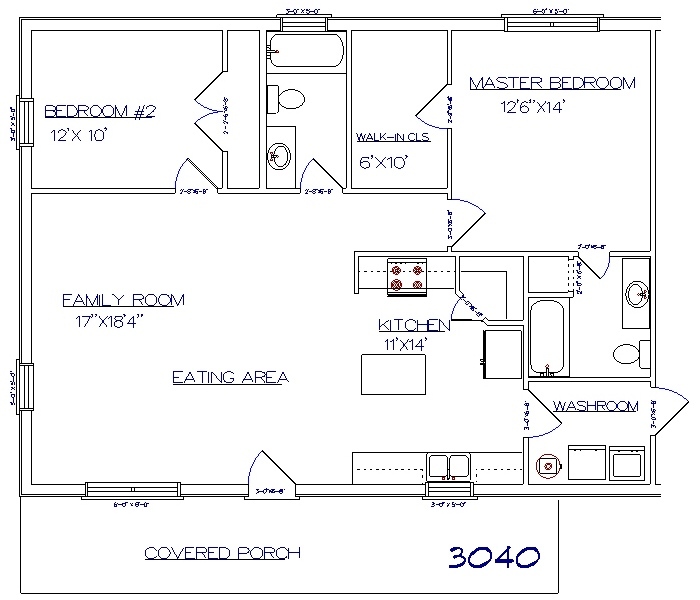 ft.
2 bed, 2 bath - 30' x 40' 1200 sq.ft. 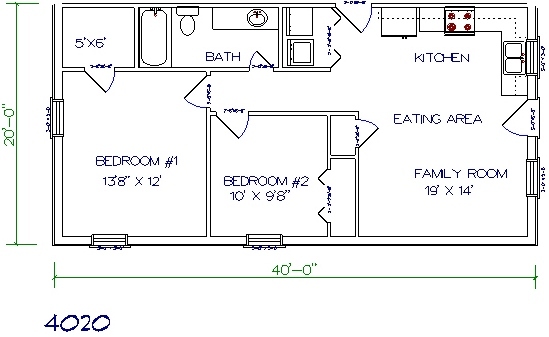 3 bed, 1 bath - 30' x 40' 1200 sq.ft. 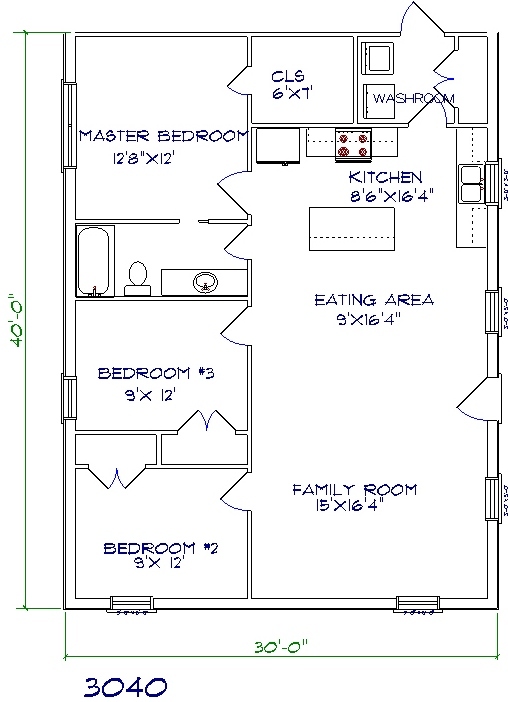 3 bed, 2 bath - 30' x 60' 1800 sq.ft. 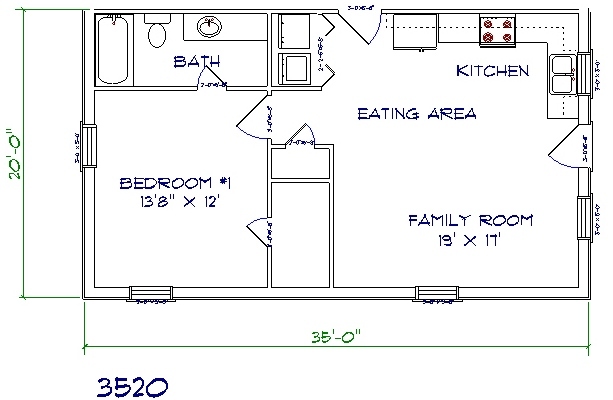 1 bed, 1 bath - 35' x 20' 700 sq. 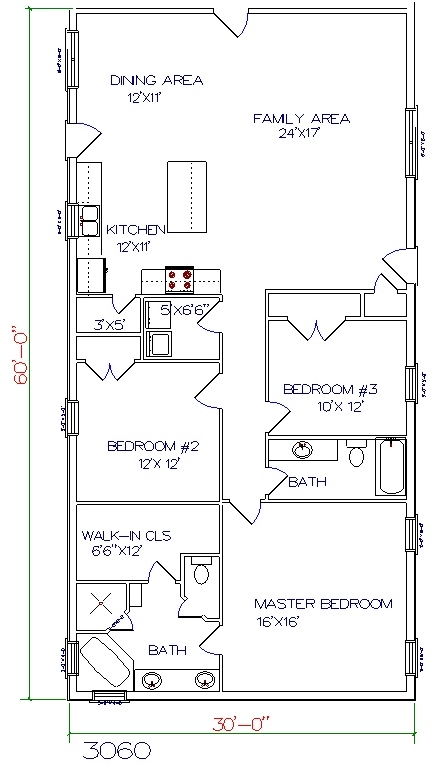 ft.
2 bed, 1 bath - 35' x 30 1050 sq. 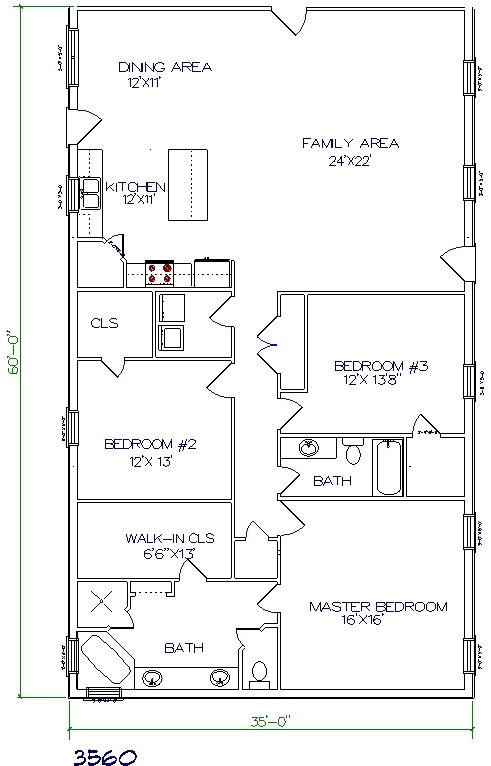 ft.
2 bed, 2 bath - 35' x 40' 1400 sq.ft. 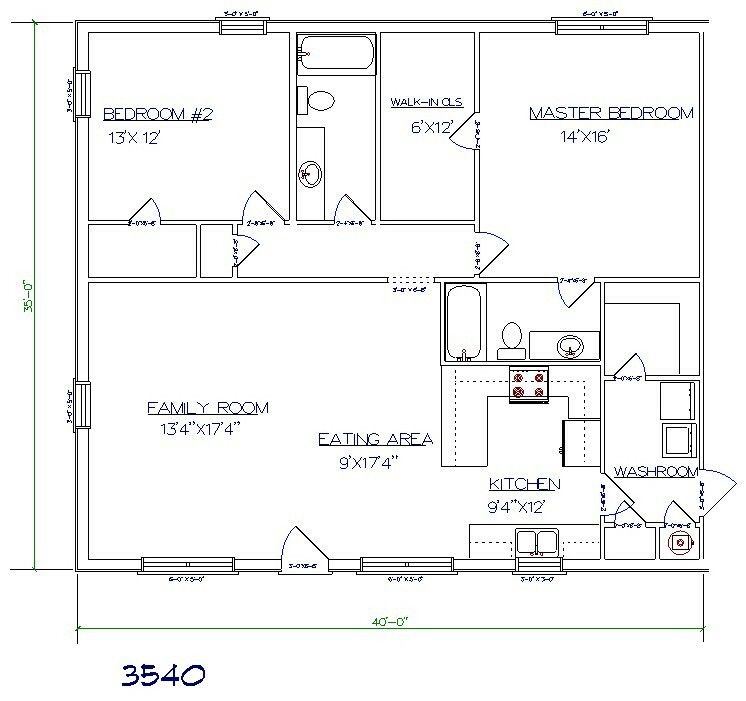 3 bed, 1 bath - 35' x 40' 1400 sq.ft. 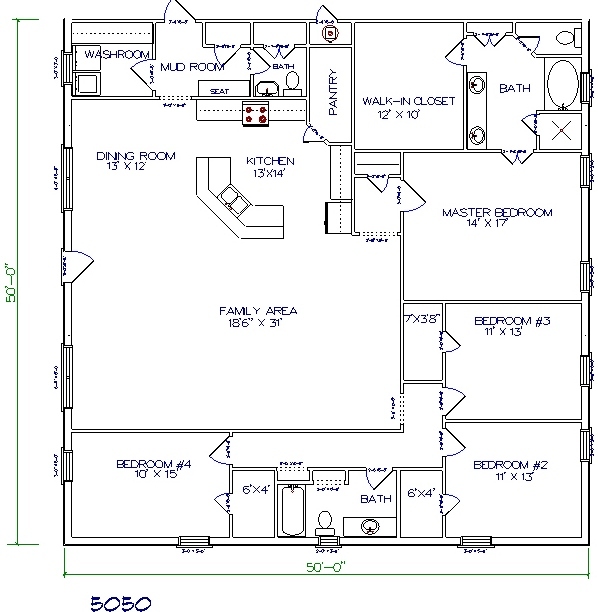 3 bed, 2 bath - 35' x 50' 1750 sq.ft. 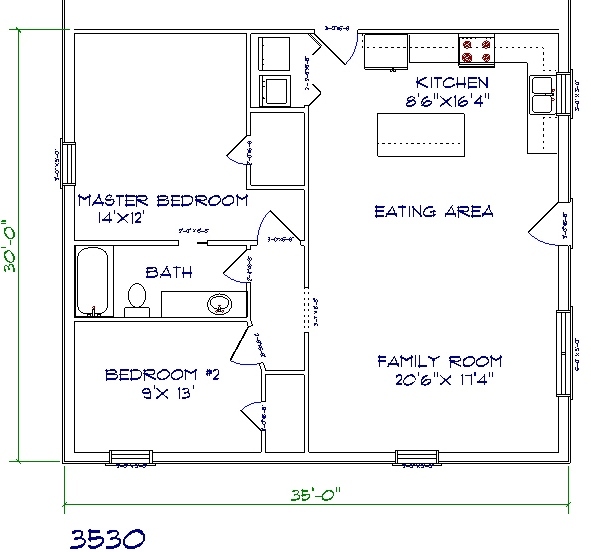 3 bed, 2 bath - 35' x 60' 2100 sq.ft. 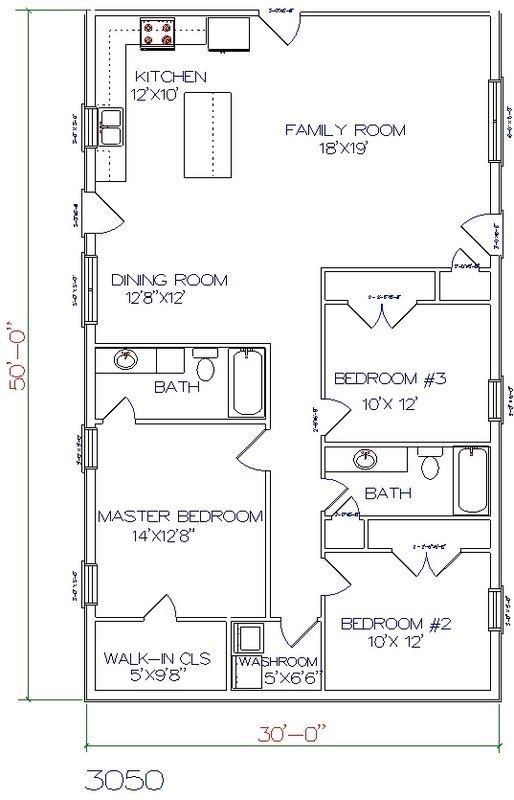 2 bed, 1 bath - 40' x 20' 800 sq. 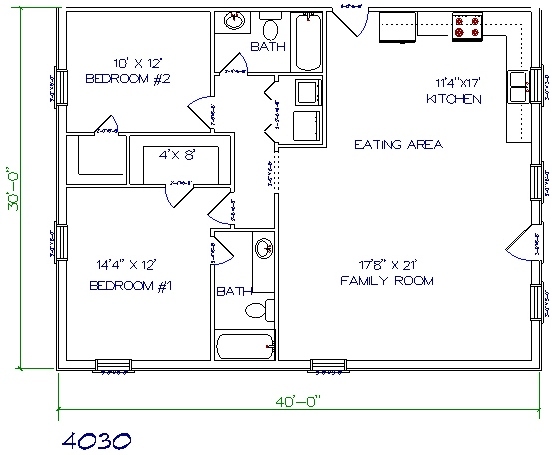 ft.
2 bed, 2 bath - 40' x 30' 1200 sq.ft. 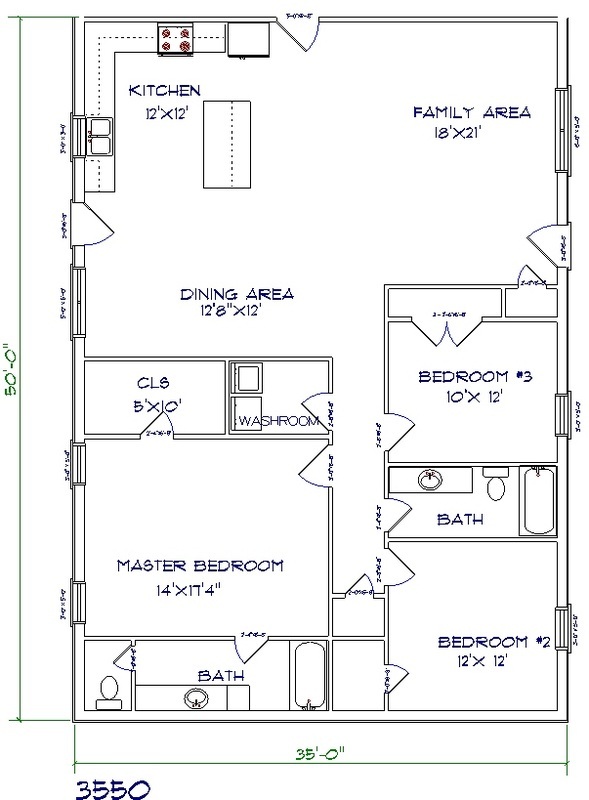 3 bed, 2 bath - 40' x 40' 1600 sq.ft. 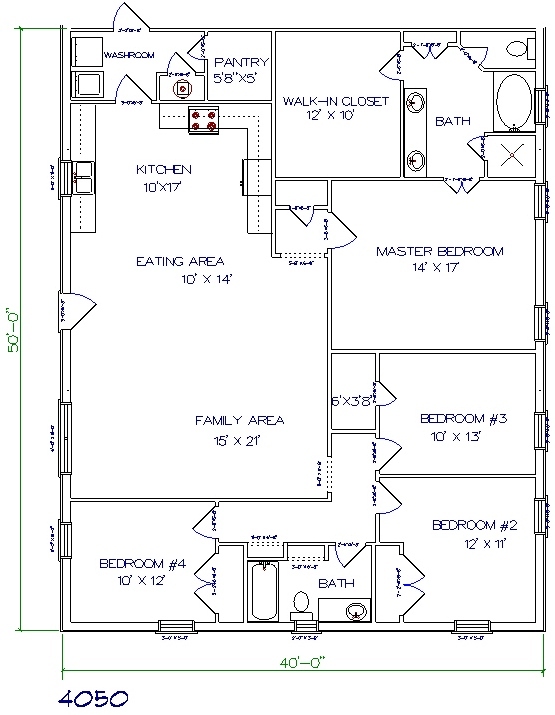 4 bed, 2 bath - 40' x 50' 2000 sq.ft. 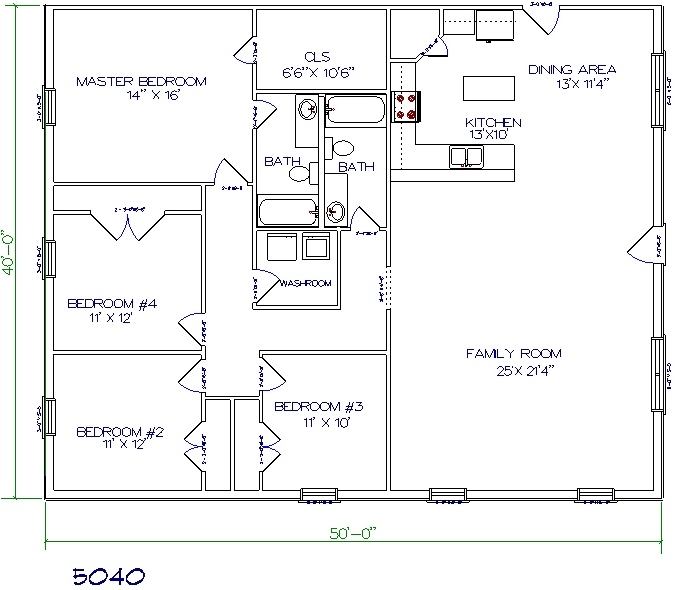 5 bed, 2 bath - 40' x 60' 2400 sq.ft. 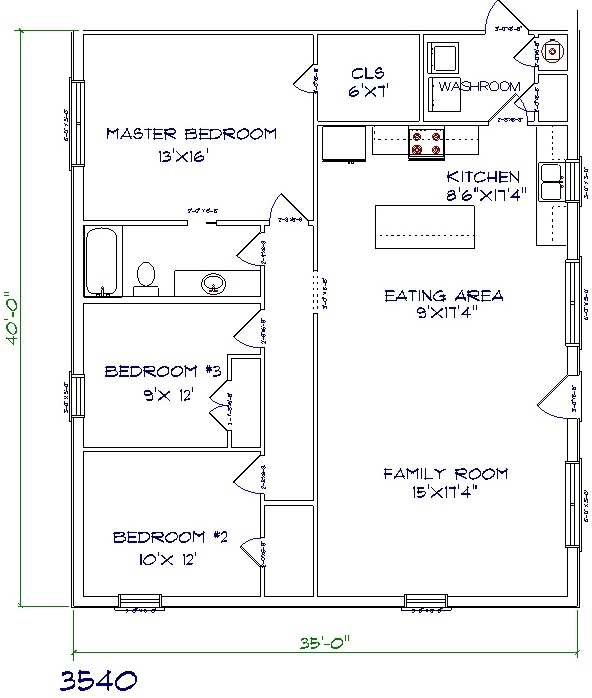 2 bed, 1 bath - 50' x 20' 1000 sq.ft. 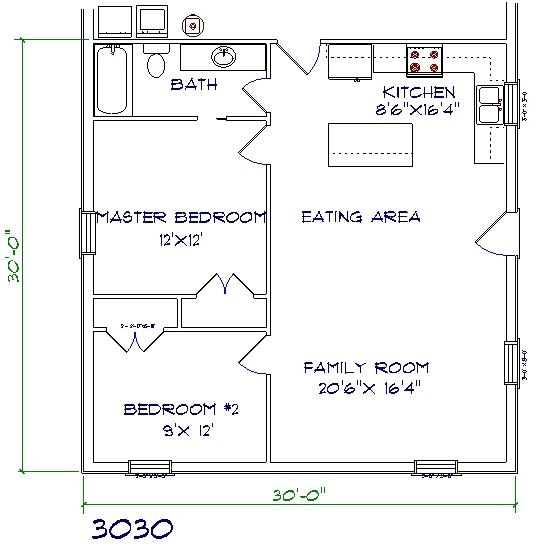 3 bed, 2 bath - 50' x 30' 1500 sq.ft. 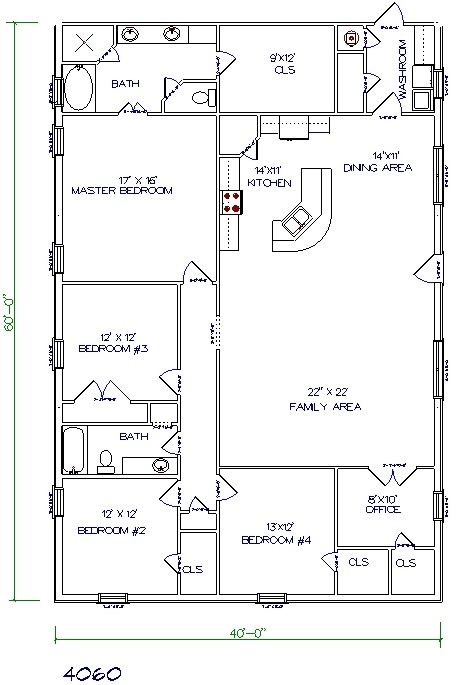 4 bed, 2 bath - 50' x 40' 2000 sq.ft. 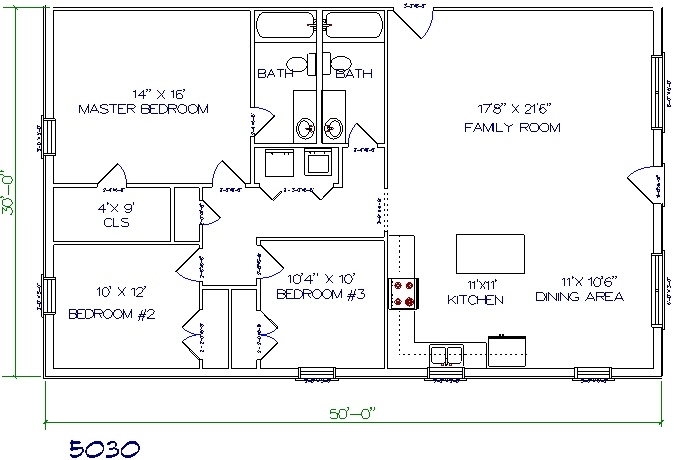 4 bed, 2 bath - 50' x 50' 2500 sq.ft. 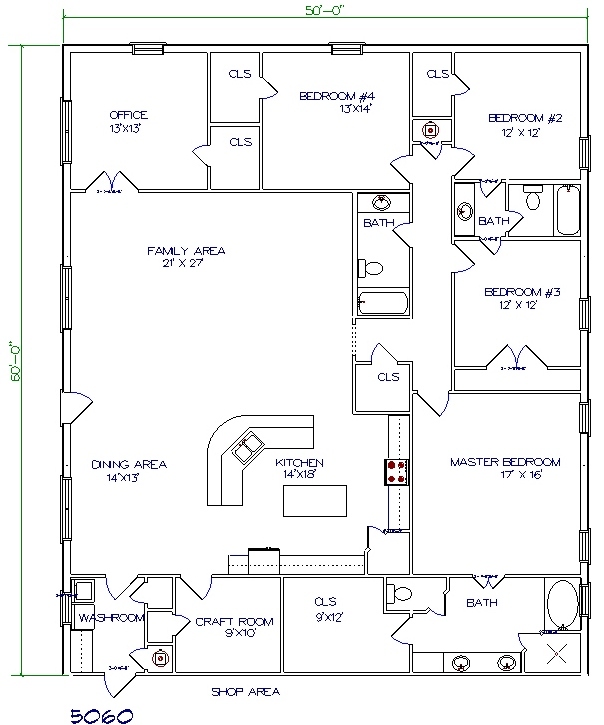 5 bed, 3 bath - 50' x 60' 3000 sq.ft. 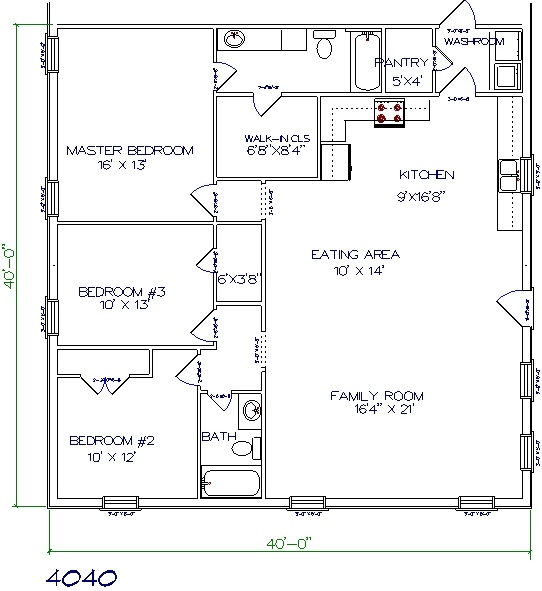 Photos on website are examples of barndominiums and are not necessarily built by Tri County Builders, LLC.